A quick-read newsletter to let you know what kept us busy in the later stages of 2014 – and to inspire you for the early stages of 2015! Community engagement – giving back, the ‘nice to do’, the ‘poor cousin’ of CSR… or essential for getting to grips with all other CSR and sustainability issues? Jan’s article in Guardian Sustainable Business argues that it’s time to change the way we think about engaging with charities and communities. 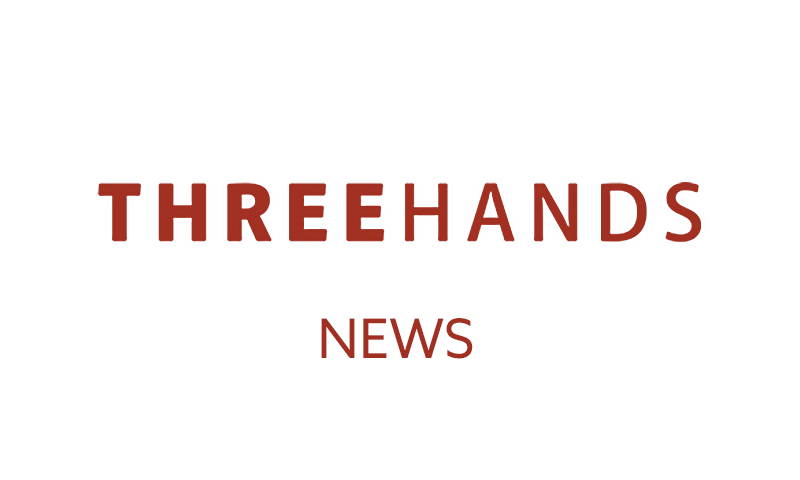 At Three Hands we help businesses address their objectives in ways that benefit society. Here’s a quick update on how we’ve been doing that over the past few months. What happens when staff and customers volunteer side by side? Employee volunteering has grown from strength to strength in recent years with more companies reporting higher numbers of staff getting out into the local community every year. https://www.threehands.co.uk/wp-content/uploads/client-logos_0017_Nationwide.png 200 340 Three Hands https://www.threehands.co.uk/wp-content/uploads/three-hands-logo@2x.png Three Hands2014-08-07 13:28:312017-01-17 12:18:06What happens when staff and customers volunteer side by side? 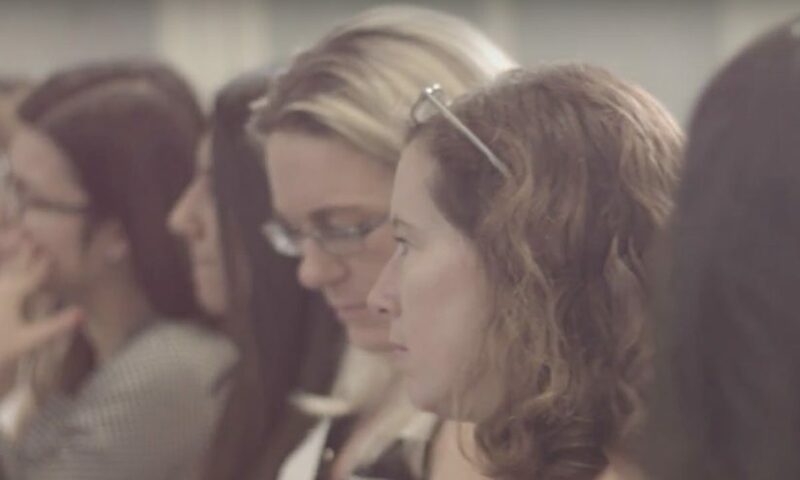 Our event for Responsible Business Week on April 1st focused on experiential learning based on social issues and community projects, as a way to promote the skills, behaviours and mind sets needed for responsible and sustainable business.Here is what we learnt. 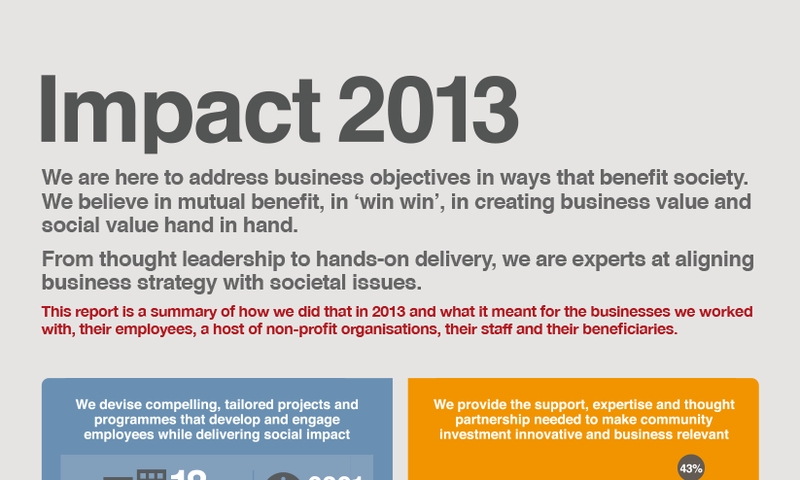 Eighteen business, 564 employees, 47 community organisations – these are some of the headline figures from our 2013 impact report, which also shows that the main business driver was leadership & skills development and the main benefit to community partners was building the skills and confidence of beneficiaries. 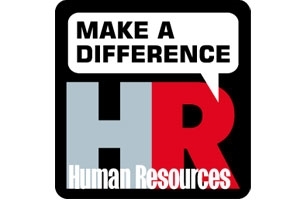 In his latest HR Magazine column, Jan argues that too often experiential learning exercises bear little resemblance to life and that it is important to keep experiential learning real to unlock its full effect.